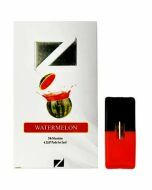 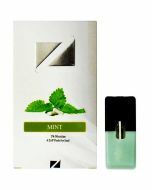 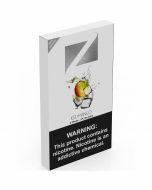 Using your Juul vaporizer becomes a sweet, juicy treat with ZiiP Mango Pods. 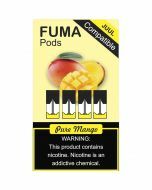 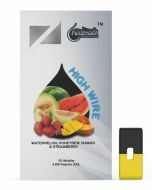 The high-quality e-juice gives you a taste of the tangy, fruity flavor of a freshly picked mango. 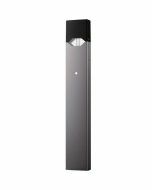 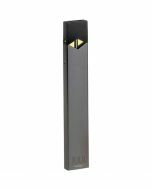 In each pack, you'll find four Juul-compatible pods, each of which is equivalent to one pack of cigarettes. 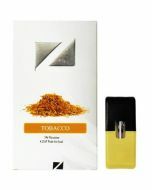 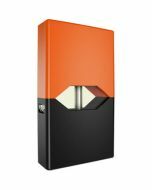 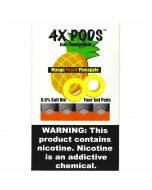 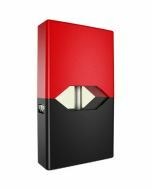 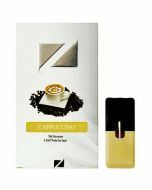 The pods come in four nicotine concentrations to suit your needs.